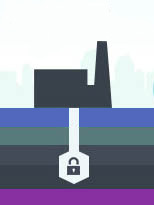 Content: This consultation is on amendments to be made to: Groundwater Regulations (Northern Ireland) 2009; Pollution Prevention and Control Regulations (Northern Ireland) 2003, and; Pollution Prevention and Control Regulations (Northern Ireland) 2003. These amendments are necessary in order to transpose Articles 32, 34 and 37 of the CCS Directive under powers devolved to the Northern Ireland Assembly. This is a lengthy and detailed thesis including an introduction to both CCS and liability in the US, followed by a dissection of the different types of liability which may be relevant in this context including liability for induced seismicity, groundwater contamination, damage to human health or environment. 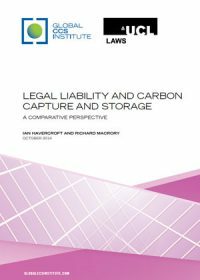 Draws comparisons with liability for similar operations such as acid gas injection, natural gas storage and enhanced oil recovery using case studies. Concludes with 'lessons learned' and proposed liability scheme.